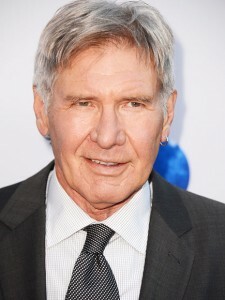 Spoiler alert: Harrison Ford’s character, Han Solo, died in the newest “Star Wars” movie. Some fans have still not recovered. However, while it’s not the same franchise, Ford was recently cast to resume his role as Indiana Jones in the upcoming fifth movie. In 2019, fans can expect to see him take to the screen once more as the adventurous archeologist. 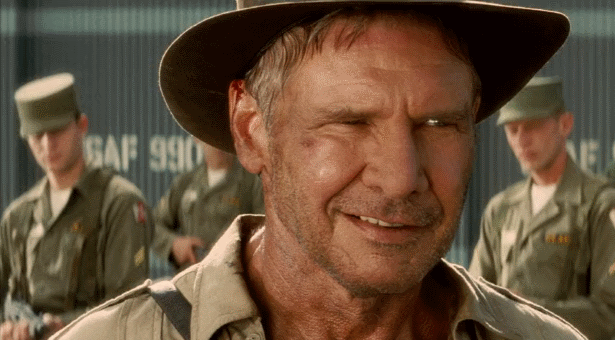 In the past year, the first rumors of a new “Indiana Jones” surfaced, along with rumors of replacing Ford with a younger actor to play the protagonist. But Director Steven Spielberg insisted that instead of casting Chris Pratt or Bradley Cooper, the role should remain with the 73-year-old heartthrob. Currently, Ford is the only confirmed actor in the upcoming movie. 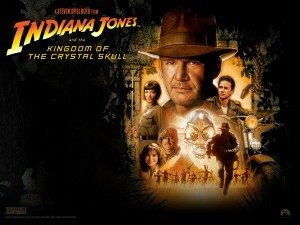 The overwhelming consensus on the last movie, “Indiana Jones and the Kingdom of the Crystal Skull,” is that the 2008 sequel was a nightmare. Common complaints include an overly complex plot, lame villains, and actions that go against Indiana Jones’ classic nonconformist character. Then there are claims that the plot is so weak that the writers were forced to throw in aliens and a marriage to create the missing tension. And, nothing against Shia LaBeouf, but his role didn’t help this trainwreck at all. However, Steven Spielberg, who directed all the previous “Indiana Jones” movies, defended his choices (most notably, the memorable refrigerator scene). But since Disney acquired Lucasfilm in 2012, they are hoping to revamp the franchise like they recently did with “Star Wars: The Force Awakens.” Many fans, it seems, have their fingers crossed that the film can once again unearth Dr. Jones’ great character. One review suggests that some “man vs. self” conflict in a movie focused solely on Indiana Jones might be the best path to take. It adds that he should “(actually) solve puzzles, he needs to (actually) travel, he needs to outrun (actual) threats.” A classic element of past “Indiana Jones” movies is the love interest, but what would a new movie look like without that? Could the new writers create a plot that holds its own? Whether moviegoers are looking forward to the movie or not, Entertainment Weekly posted an article stating that Harrison Ford is excited about his upcoming role. In an interview, Ford explained “It’s great fun to play this character. It’s great fun to work with Steven. I’m looking forward to it.” While he will have to leave behind his other well-known role as Han Solo, he has the opportunity to bring Indiana Jones back to the screens at least one more time. If you’re even slightly pumped about the newest “Indiana Jones” adventure, revisit this list of ten of the best “Indiana Jones” scenes. Or, better yet, have a movie marathon. If all goes well, 2019 might deliver a fantastic film.